An intrinsic part of resilience is something which is difficult to give an exact term for but is often referred to as staying power, perseverance, hardiness or, the newest kid on the block, grit. All have slightly different meanings, but the part they play within resilience is the quality of not giving up, being prepared to fail, and indeed, perceiving failure as a natural occurrence on the road to success and achieving a personal goal. The American psychologist, Angela Lee Duckworth, is associated with studying the psychological trait of grit. Her definition of grit is “perseverance and passion for long-term goals” and her studies of wide-ranging groups have found that it is grit rather than IQ, social intelligence, good looks or physical health which is the characteristic that has materialized to be the significant predictor of success. She believes that the growth mind-set is one way we can build grit but her studies continue to develop other methods. Comparing a growth mind-set with a fixed mind-set also helps explain why talented people don’t always succeed in their field or reach their potential. They see their basic qualities as fixed and not something to be developed. They believe that their qualities, for example intelligence or talent, will create their success without any further development or effort on their part … and therein lies the root of how not to reach your potential. Like so many other aspects of resilience it’s a trait which we can develop within ourselves. The current message to parents trying to instil resilience in their children is to praise their effort and not their result … this advice is just as applicable to adults. James Dyson, the inventor of the bagless vacuum cleaner which is now a household name, took 15 years, used his savings and had 5,126 prototypes before his first product was launched – always remember the journey and not just the result! 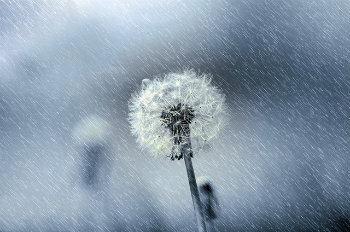 This is one of a series of articles on aspects of resilience. 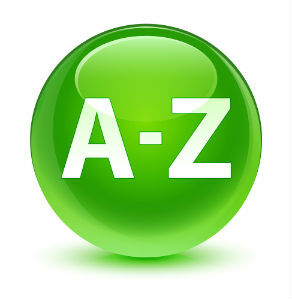 You can access them all from this post Resilience Skills: An A-Z of definitions of the terms used. Resilience Skills : Acceptance of life events with resignation or resilience?